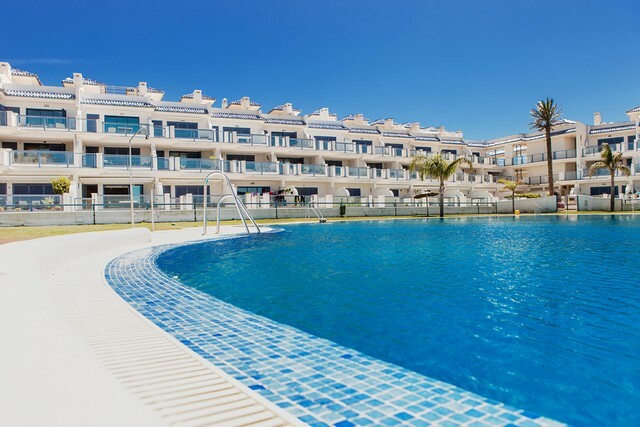 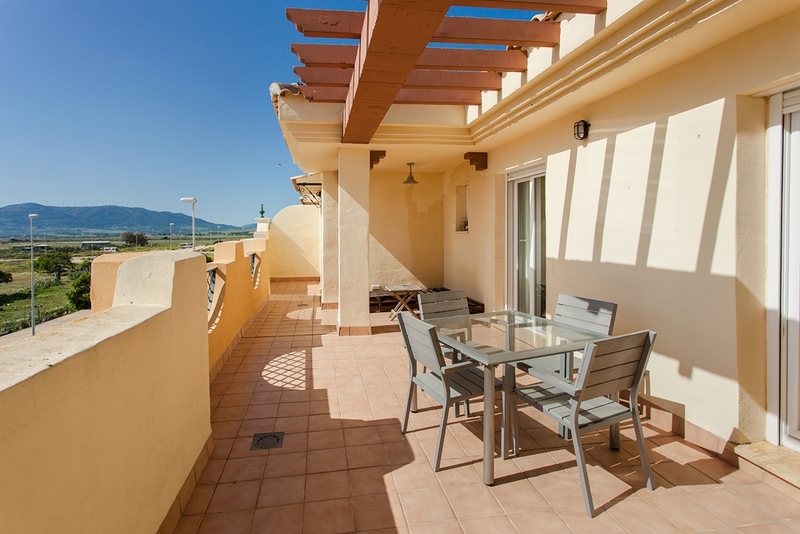 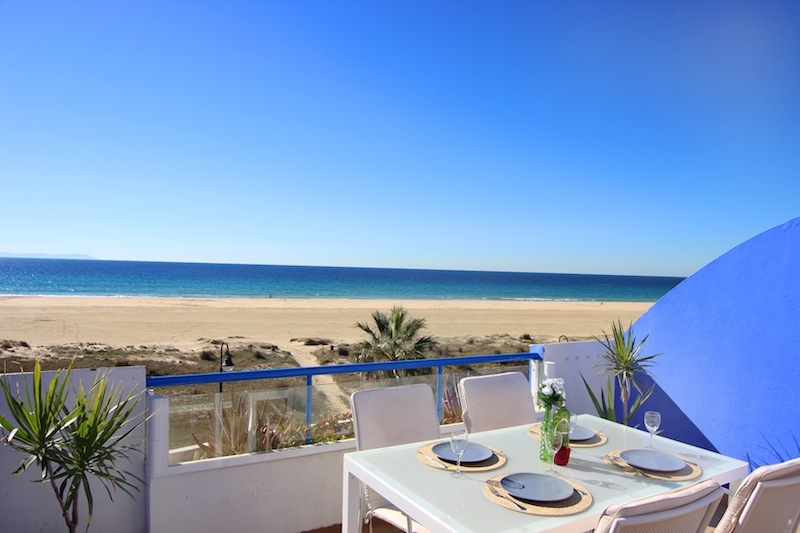 We have a huge selection of rental property with the most popular option is a holiday rental apartment in the summer period, but we also have plenty of houses for rent both in town and the countryside. 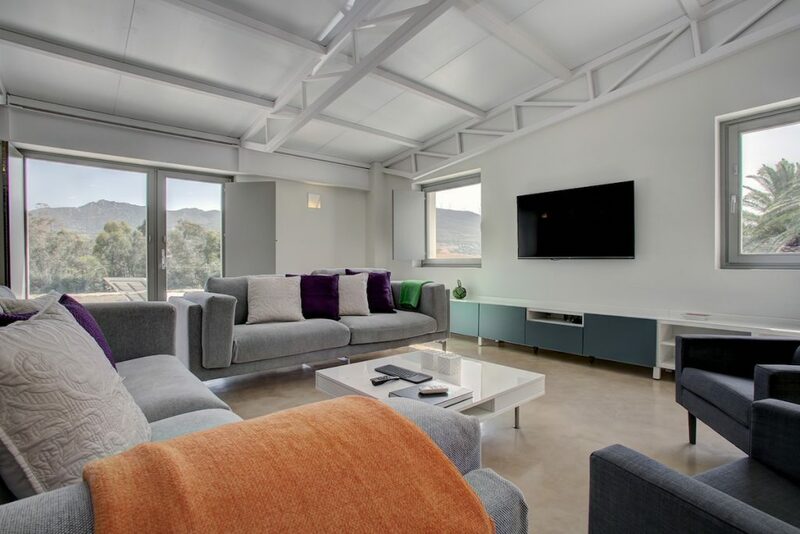 Depending on the kind of rental property you decide on, the time period can be very flexible. 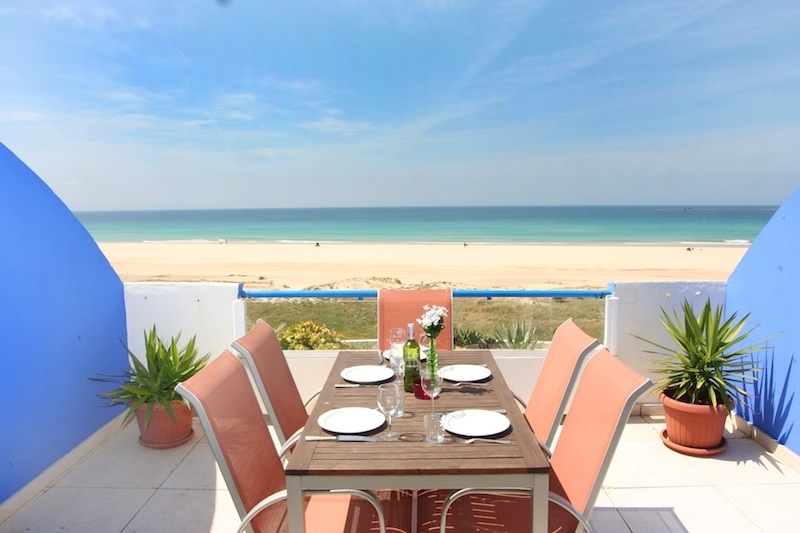 Bear in mind that if you want to spend your holidays here in July or August then you should better reserve your accommodation well in advance as it can get a bit difficult finding something to rent at last minute! 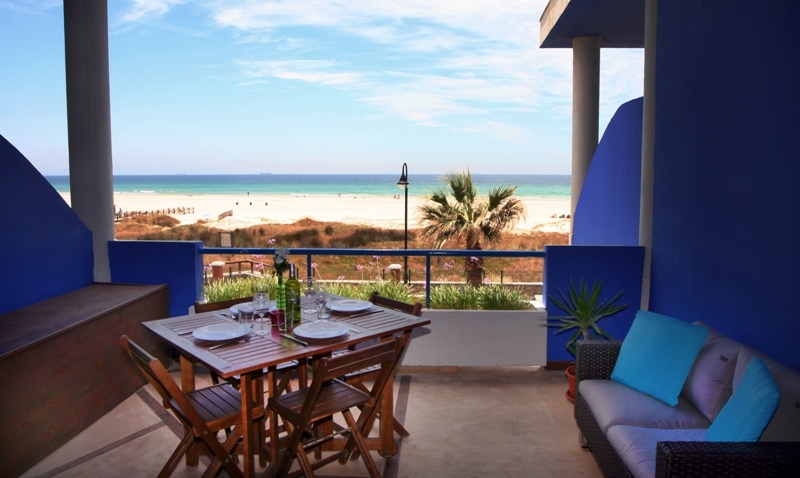 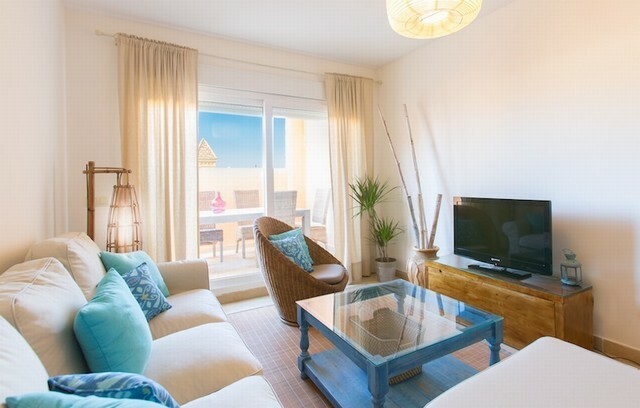 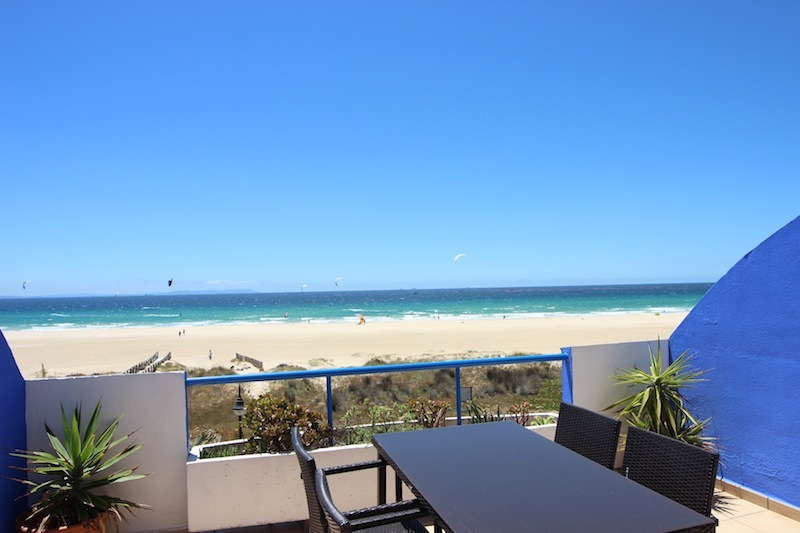 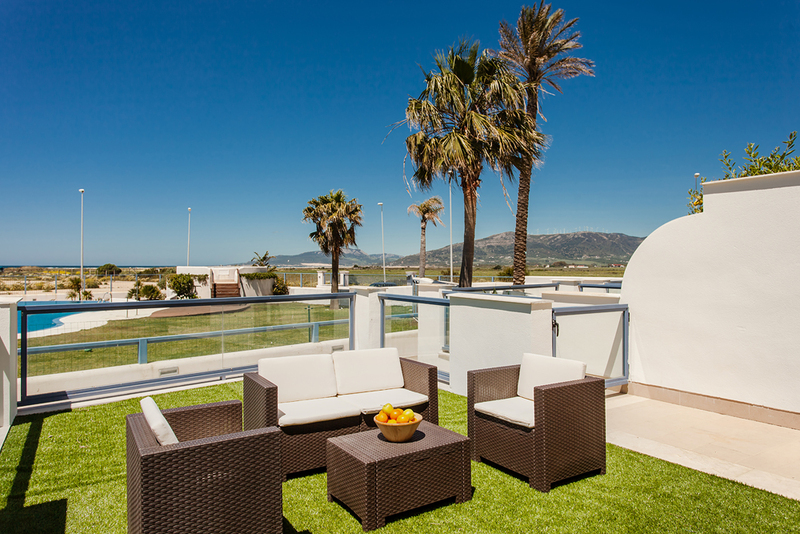 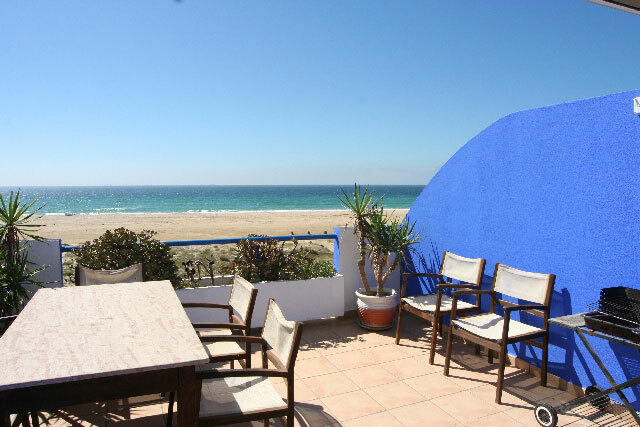 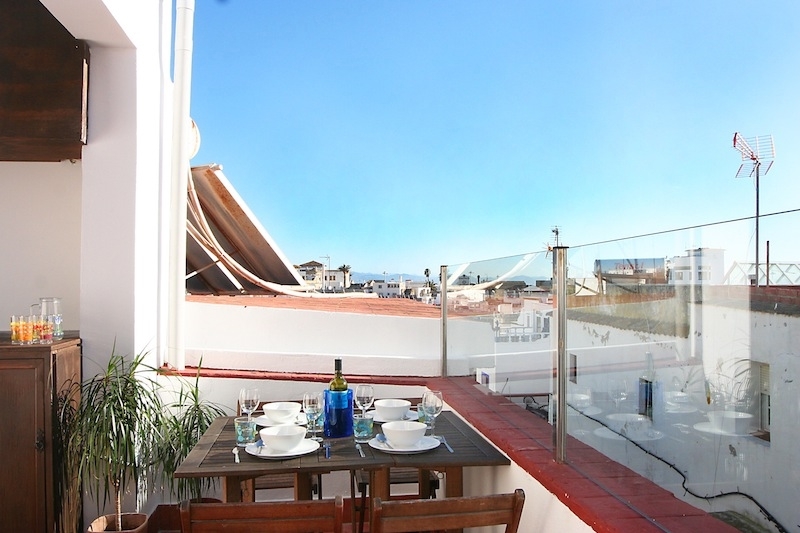 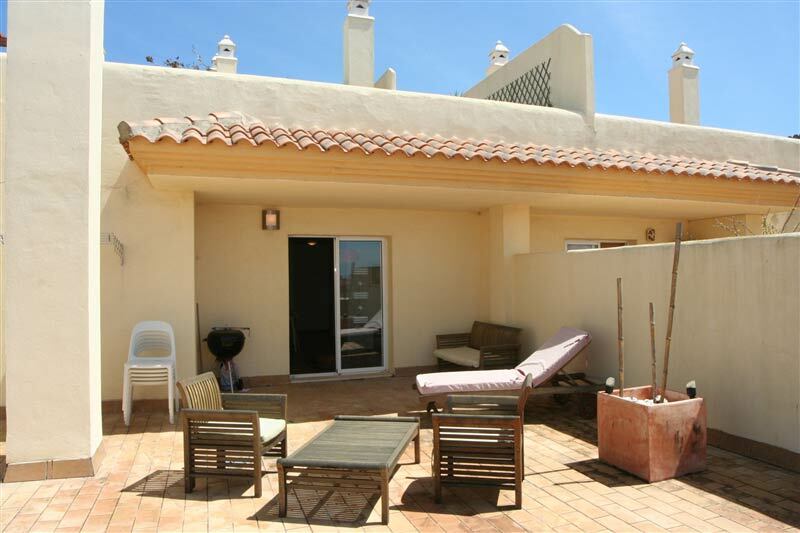 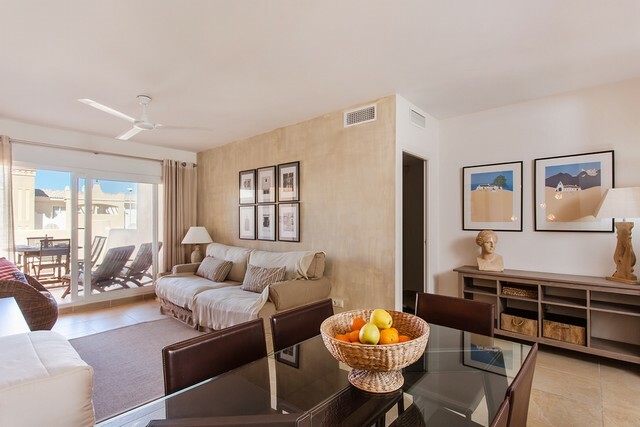 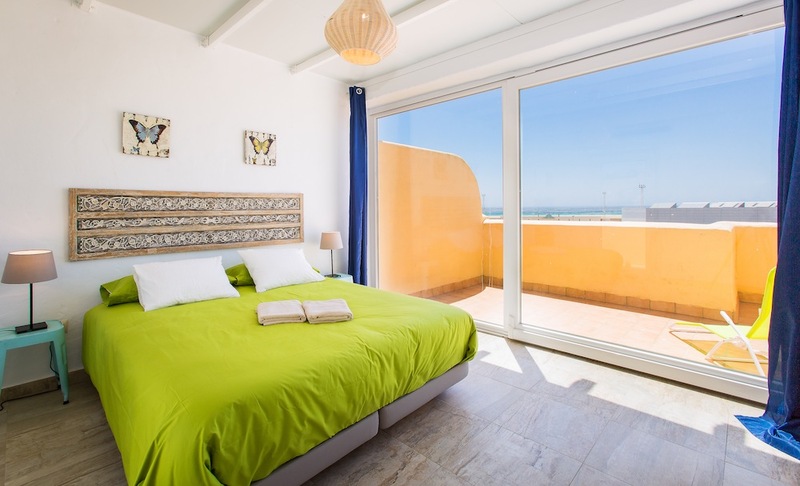 We have many luxury villas to rent in Tarifa which are located in fabulous positions on all sides of the town. 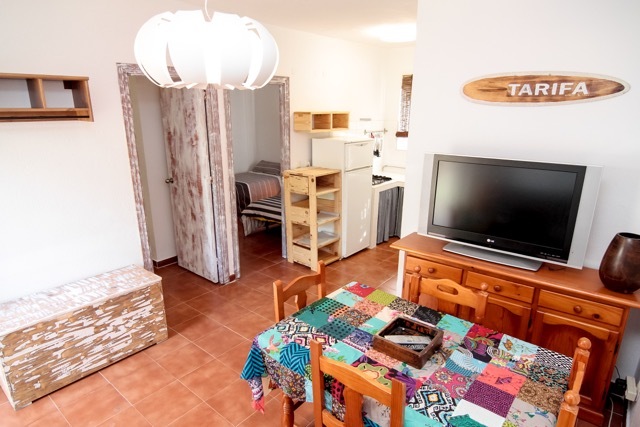 The rental villas are all sizes and can accommodate different numbers of guests.We have villas front line on the beach near Valdevaqueros, secluded properties in the Punta Paloma area, villas in La Pena and also on both entrances to the town. 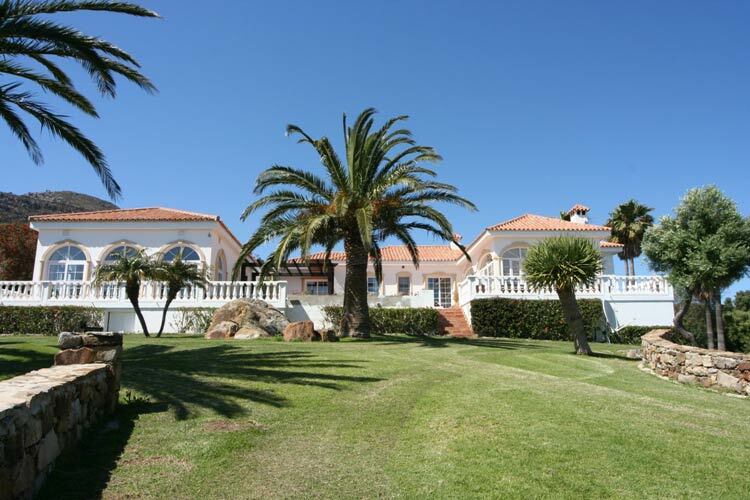 Most have large spacious gardens and private swimming pools.